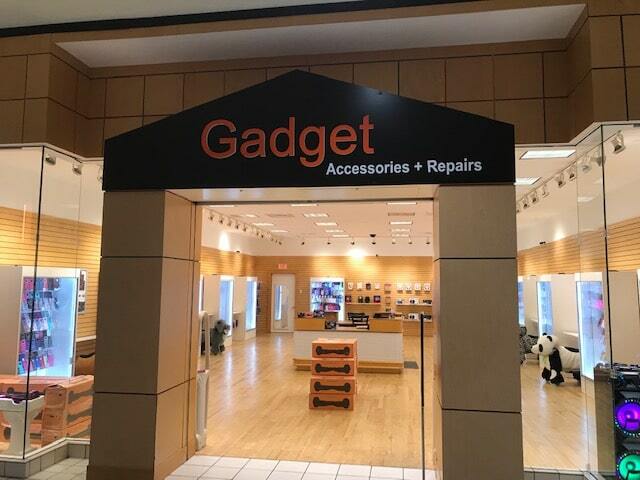 Your home for cell phone accessories, tablets, cell phone repair and much more! Now located next to SOHO on the lower level. Sunday, Noon - 6:00 p.m.